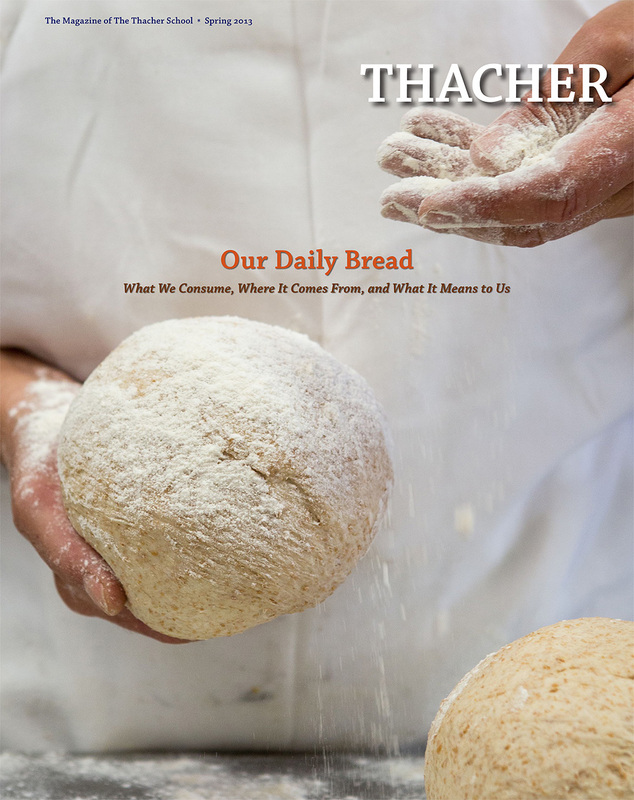 Thacher Magazine. The food issue. Coral Von Zumwalt shot this beautiful image of the baker.